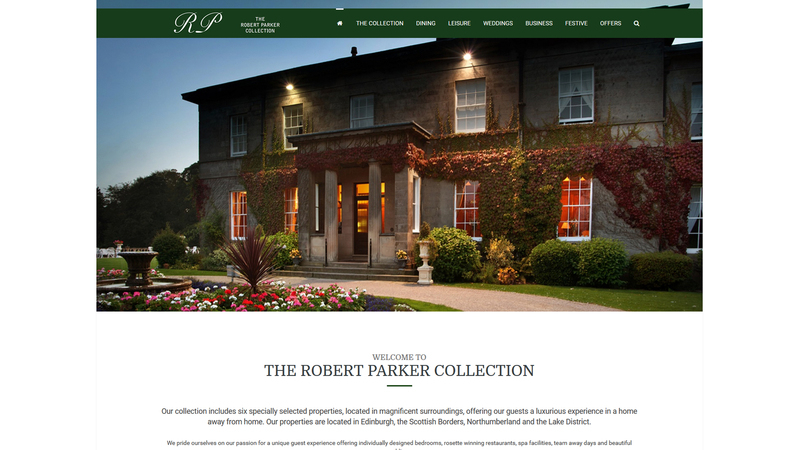 The Robert Parker Collection came to Edinburgh Web to create, host and maintain their online presence. 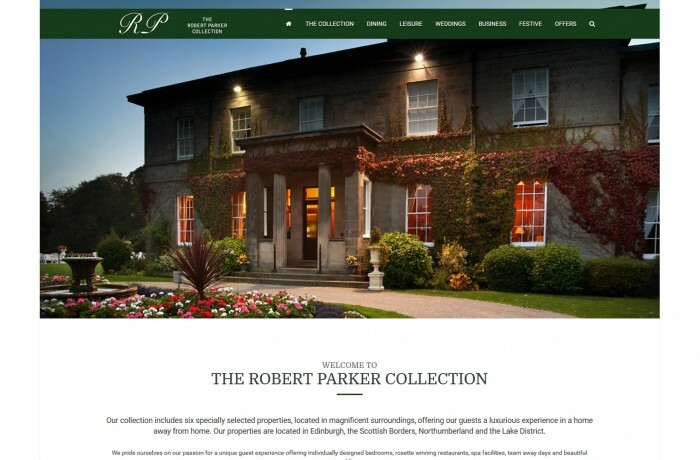 Coordinating Multiple Hotels across the country; they needed a reliable web development team to keep their chain of businesses linked, and running in perfect harmony. So if you or your business need web support contact Edinburgh Web to discuss your online needs.